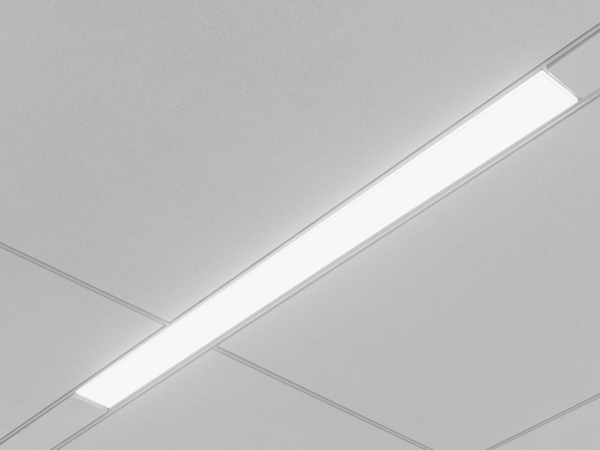 Low profile 3.6" housing depth for shallow plenum grid ceiling applications for a clean unobtrusive aesthetic. 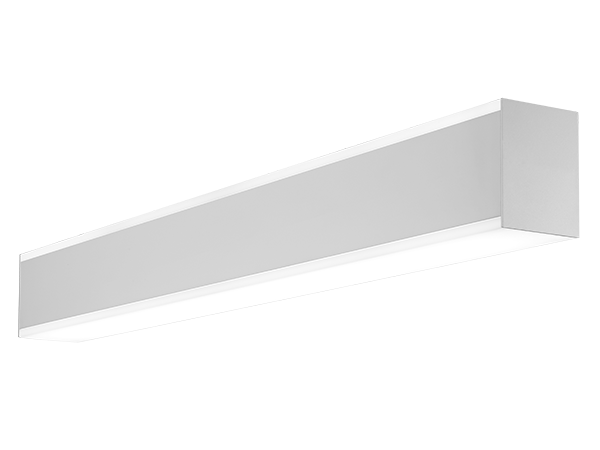 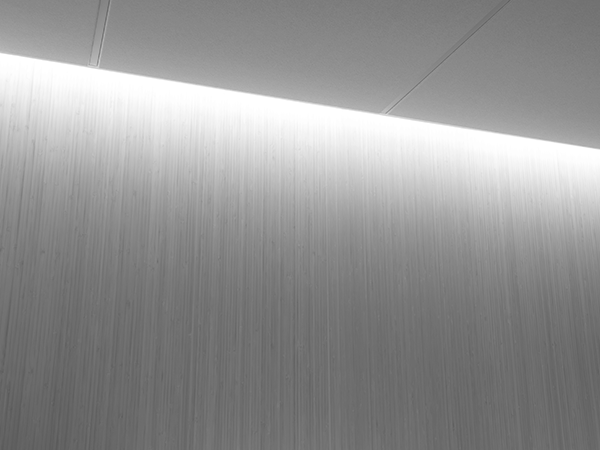 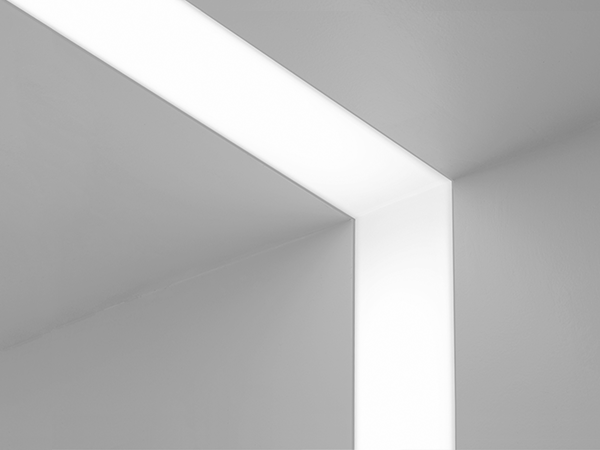 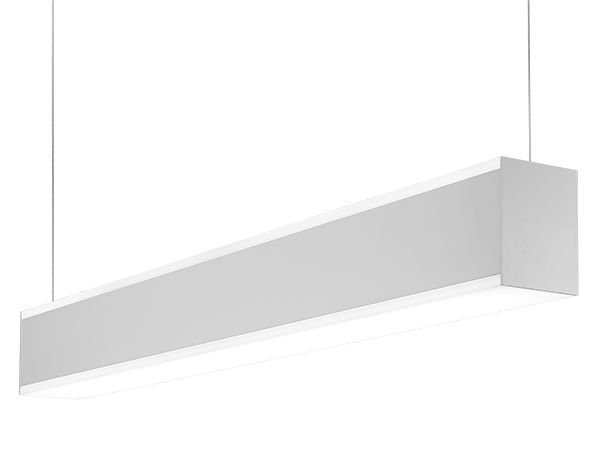 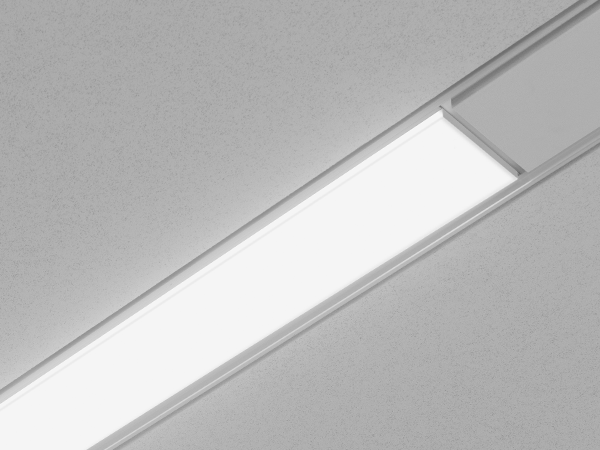 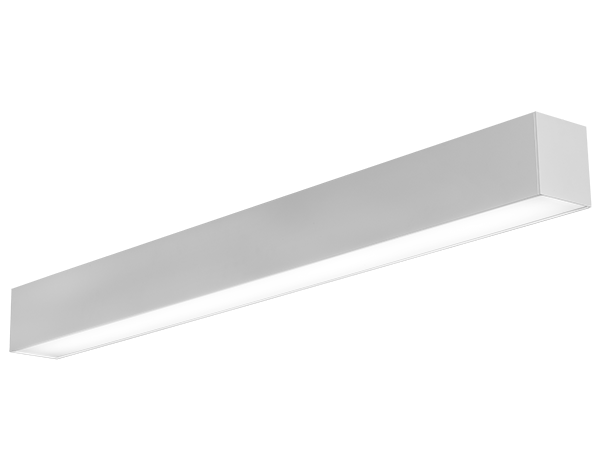 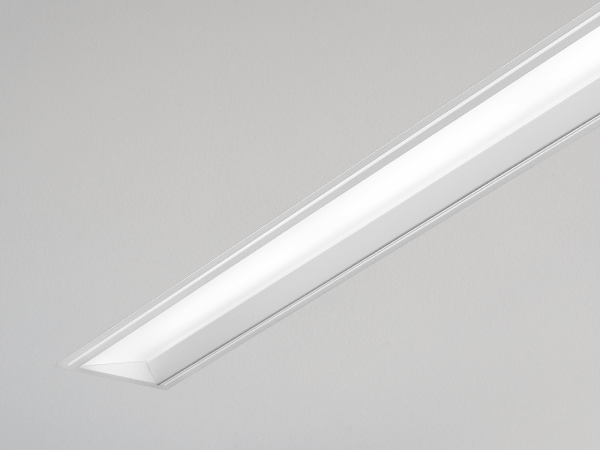 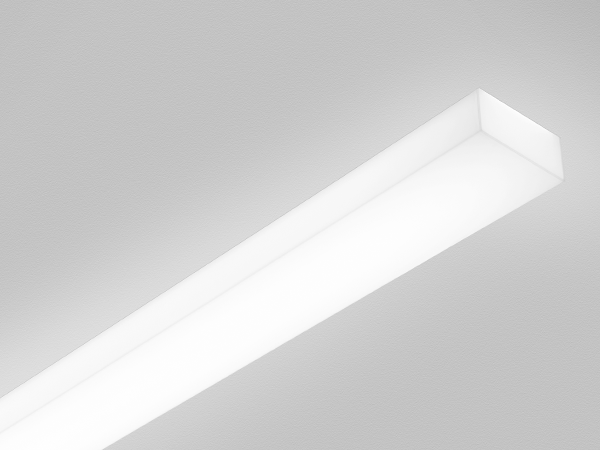 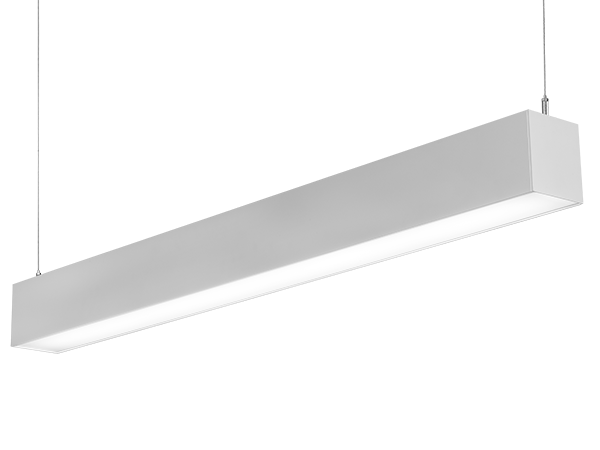 Narrow 3.4" aperture slot LED luminaire that accommodates grid and tegular styles. 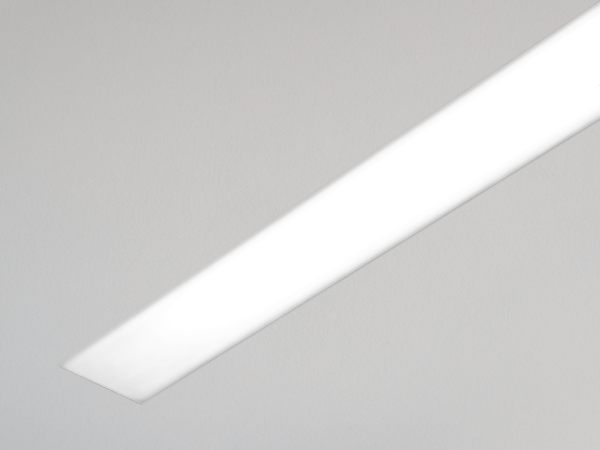 Flush and 1" regress lenses available. 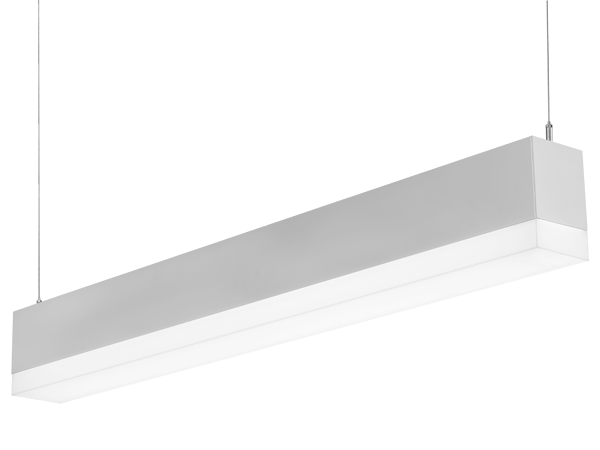 Supports individual or endless run lengths. 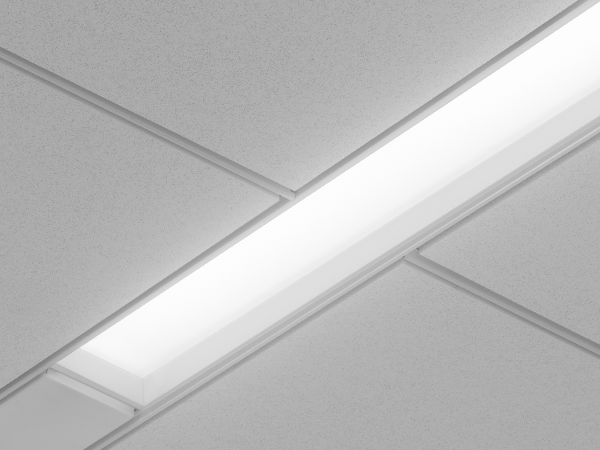 For standard grid ceiling applications.